OK, now I need some help. Lots of the world’s top talent started their careers by performing on the streets. 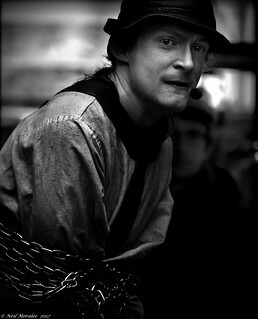 Covent Garden has been the home of a thriving street performance culture for centuries. For the capital’s greatest circle acts head for the piazza during afternoons into early evenings seven days a week. On the opposite side of the main building there are also two popular music pitches, where singer-songwriters serenade passersby with a range of original songs and covers. If your tastes are a little more highbrow try the inner Covent Garden areas for some opera and classical performers.